The Pacific Theatre Conservatory (PCPA) in Santa Maria, California is hiring actors and singers for its upcoming 2019 summer season. Featured shows include popular Broadway fare as well as theatrical classics. Single show contracts are also available. The PCPA is holding an audition for the season. Roles are available for male and female talent, aged 18 and older. Performers should have acting or singing skills and reside in Los Angeles. Roles are available for two hit Broadway shows: the jukebox musical “Million Dollar Quartet” and the musical reimagining of the popular franchise “The Addams Family.” “Million Dollar Quartet” begins rehearsals on May 28 and the show runs from June 22–July 28. 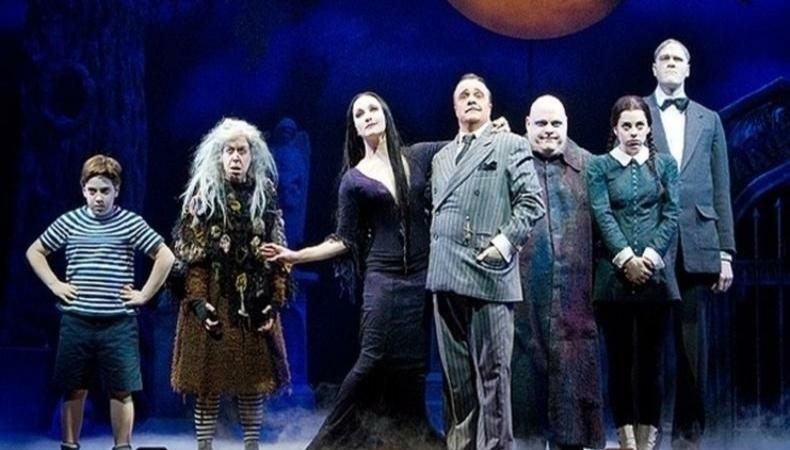 Rehearsals for “The Addams Family” start on June 18 and the show runs from July 20–Aug, 25. Additionally, the season will feature the Oscar Wilde classic “The Importance of Being Earnest,” which will rehearse beginning July 23 and run from Aug. 17–Sept. 8. The PCPA is holding an Equity Principal Audition in Los Angeles on Nov. 14. Actors cast in roles will be signed to an Equity URTA Agreement and paid $778 per week. To see the original casting notice and to set up an audition time, click here.